Can an iPad help out with a science experiment? What role does a Chromebook play in the science classroom? Well, this month I hosted a webinar for SimpleK12 that tackled these questions. 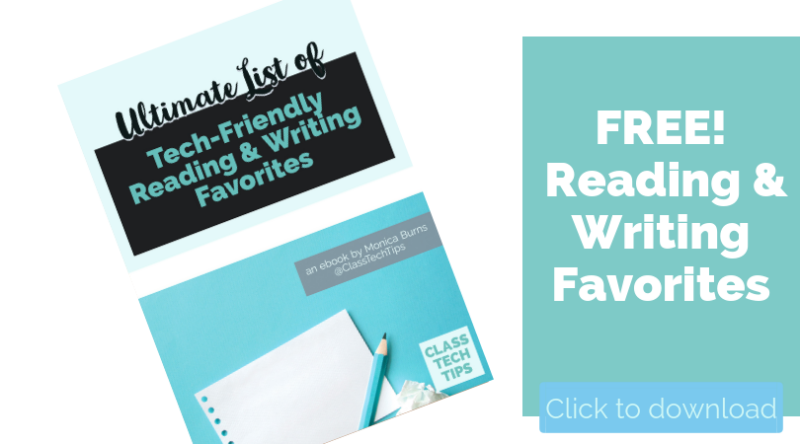 And I wanted to share all of the favorites from the webinar with you too! Of course, regular readers of the blog are familiar with my “tasks before apps” mindset. We still want students to have hands-on experience with science – and not replace any of these critical moments. 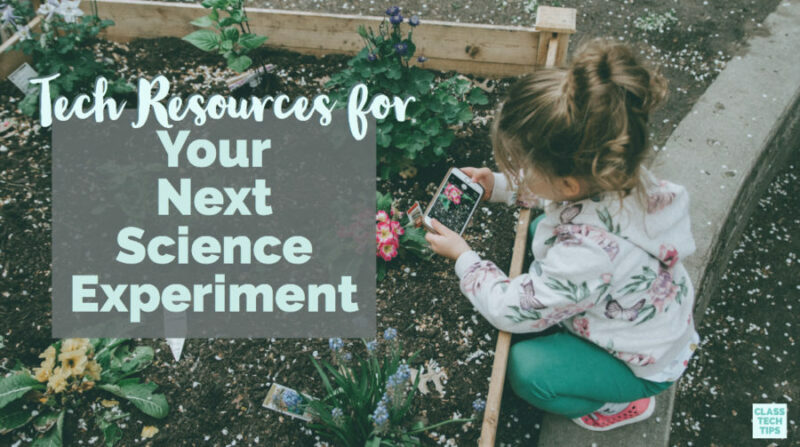 But technology tools, including the resources on this list, can help extend, energize and elevate science experiments in your classroom. Digital tools can help you set the stage for a science experiment, by providing context and background knowledge to students. 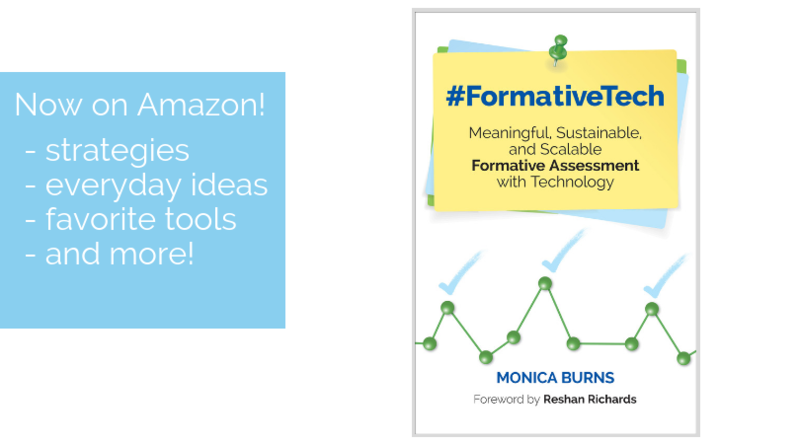 You can leverage the power of digital tools before diving into a science experiment, during a short- or long-term science project, or even as an extension activity. 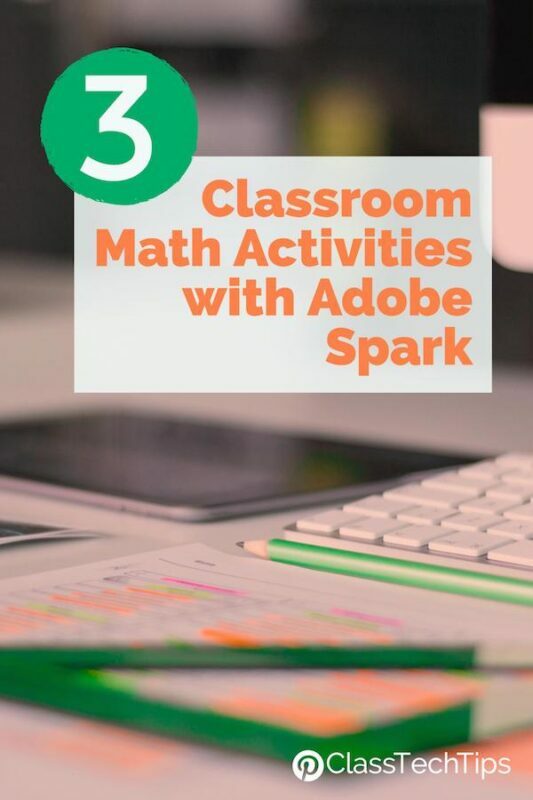 This activity could include an interactive teacher-led lesson, independent or partner exploration of mobile apps, and more! Nearpod is a favorite interactive presentation tool with embedded formative assessment and virtual reality capability. 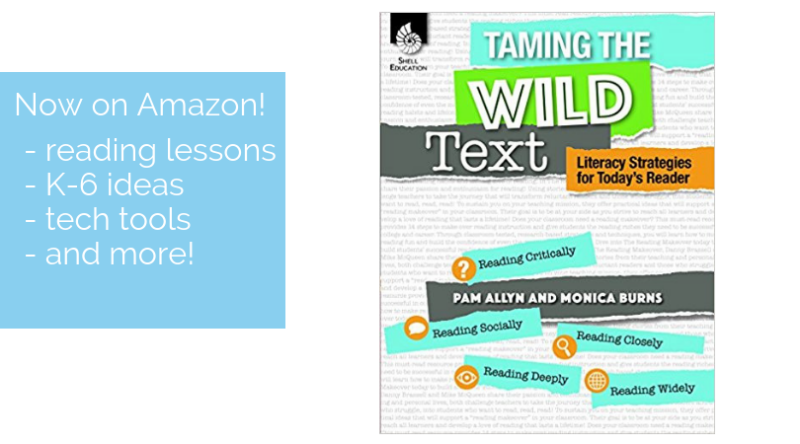 I’ve shared ways to use this dynamic tool in the reading classroom and even with early learners. Before starting a science experiment with your class, take a look at the Nearpod marketplace. There are lots of ready-to-use lessons on science concepts and the ability to make your own. 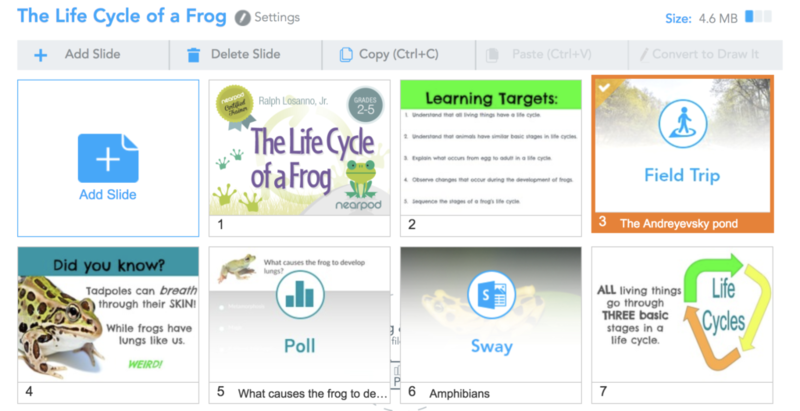 With a quick search of the Nearpod marketplace this past spring, I found a great lesson on the life cycle of a frog. I added the lesson to my Nearpod library and made a few changes. Then I shared this lesson with a group of excited Pre-K students to help introduce this new science concept. It gave them a chance to explore this information with visuals, virtual reality, and discussion. The folks at Tinybop have a series of fantastic apps related to science concepts. You might introduce these apps before starting a science experiment or to extend students experiences. Four of my favorites are The Human Body, Plants, The Earth, and Simple Machines. 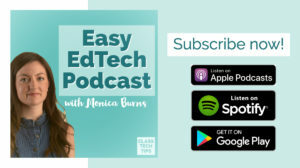 Instead of downloading these apps on every device in your classroom, you might add these to a few tablets and use them in stations for students to explore with a partner. If you’re a regular follower of the blog (sign up here), then you may have seen my feature of Fitoons earlier this year. Students exploring healthy eating in the science classroom can combine foods, cook them in different ways, and experiment virtually using this app. Another great app from Avokiddo is DNA Play. Students can use this app to simulate a DNA experiment that might be hard to replicate in your classroom. If you’re looking for ideas for your next science experiment, the folks at The Lawrence Hall of Science have you covered. Their Do-It-Yourself apps focus on four science areas popular in K-12 classrooms. 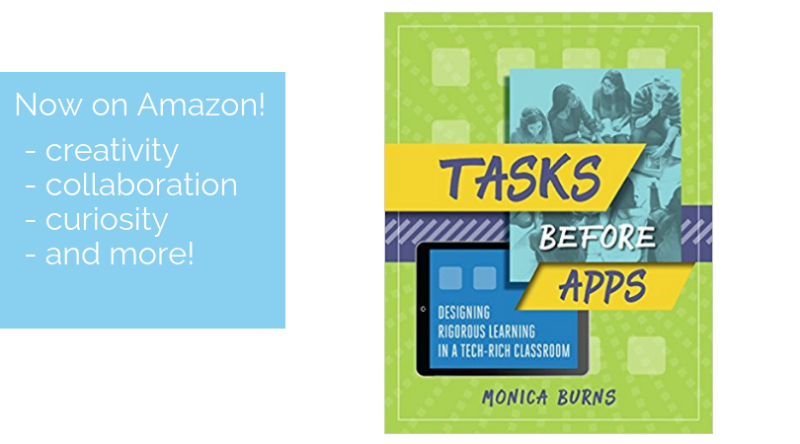 Each app includes ideas for your class that you can tailor to different grade levels and learning goals. The first one on the list is DIY Nano HD which focuses on concepts related to small (or “nano”) science topics. DIY Sun Science includes activity ideas related to the sun and solar energy. With DIY Lake Science, you can explore ecosystems with your class. If you’re studying the human body with your students, DIY Human Body is full of ideas to bring to your classroom. 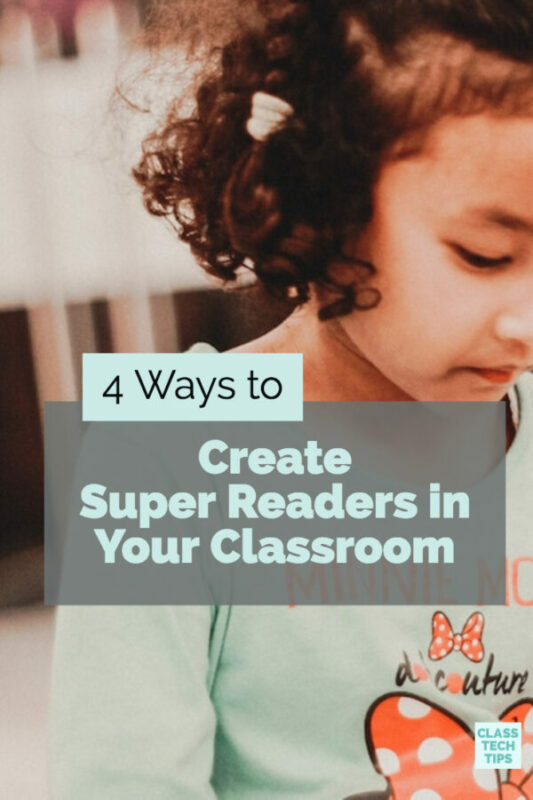 These four apps are also great ones to include in a family newsletter if you won’t have time to tackle all of the activities during the school year. 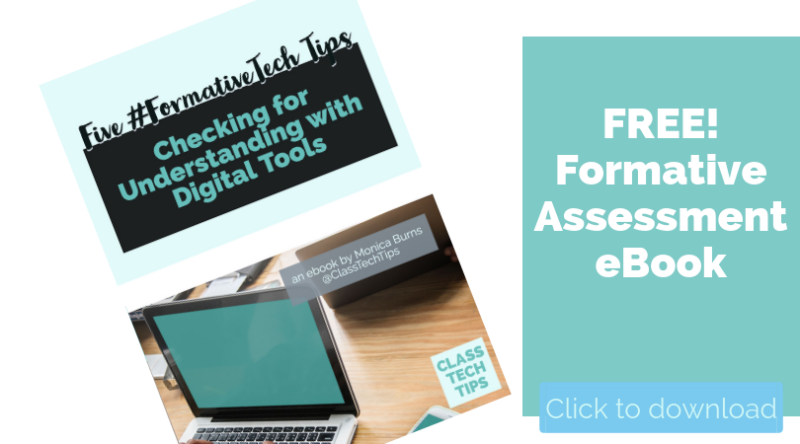 Although I’m definitely an advocate for the use of technology in the classroom, it’s so important to find a balance. Watching a video or simulation of a bean plant growing tall, isn’t quite the same as seeing the real thing. As you prepare science experiments for your class or help students work through the scientific method, digital resources may come in handy throughout the process. Two tools for the lab you may want to explore are the Stage Document Camera and the Lab Timer mobile app. The Stage app can help you model ideas for students through annotation and recording. The Lab Timer is more than just a quick countdown clock. It allows you to run multiple timers at the same time. Whether students record their hypothesis at the beginning of a science unit, snap pictures throughout the process, or share at the very end, there are lots of ways to document science experiments. These six favorites are open-ended creation and reflection tools. They aren’t specific to science or experimenting, but instead, give students a space to share their learning. 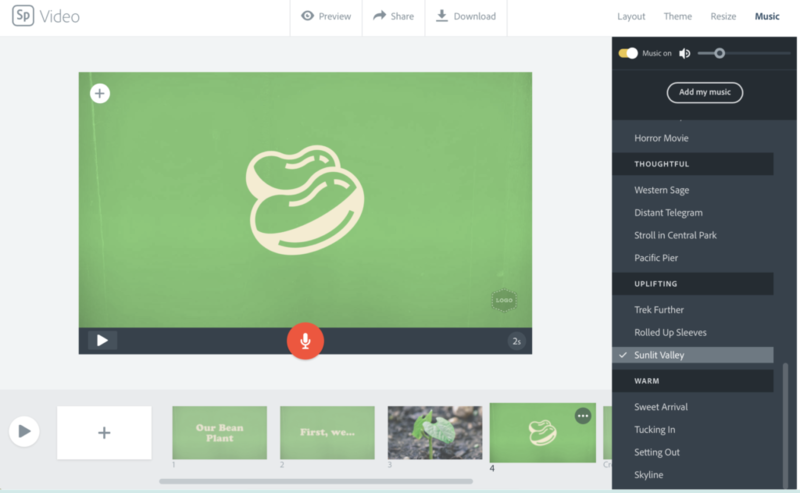 Explain Everything is a super-popular screencasting tool. If students want to show off the steps to their experiment or create a tutorial, Explain Everything lets them do just that. They can export their final creation as a video. Another favorite is Adobe Spark. 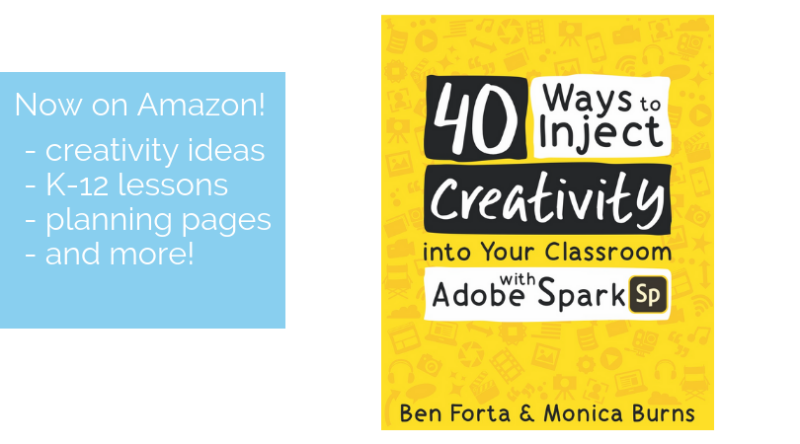 In my book 40 Ways to Inject Creativity in the Classroom with Adobe Spark, Ben Forta and I share lots of ideas including activities for the science classroom. Students can use Spark Video to create a movie to document their experiment with narration or a Spark Page that combines images and text. If you’re looking for a quick reflection activity, students can use Spark Post for virtual exit slips. Flipgrid is a favorite I’ve shared on the blog before. It is a powerful, free tool for students. A science experiment might go on for several weeks. Students can use Flipgrid to provide updates to their classmates through a quick video response. Another excellent tool for providing progress updates is Seesaw. With Seesaw, students can snap pictures, share a link, write a sentence or create a video to post to their digital journal. Teachers can use Seesaw to connect with families too. 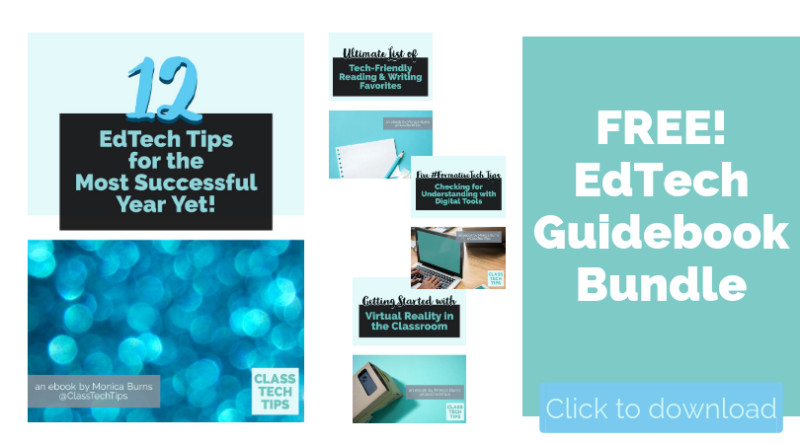 You might have seen this free ebook of Book Creator ideas I shared earlier this year. In the science classroom, students can use Book Creator as a science journal. They can also create an ebook with an overview of their science experiment. 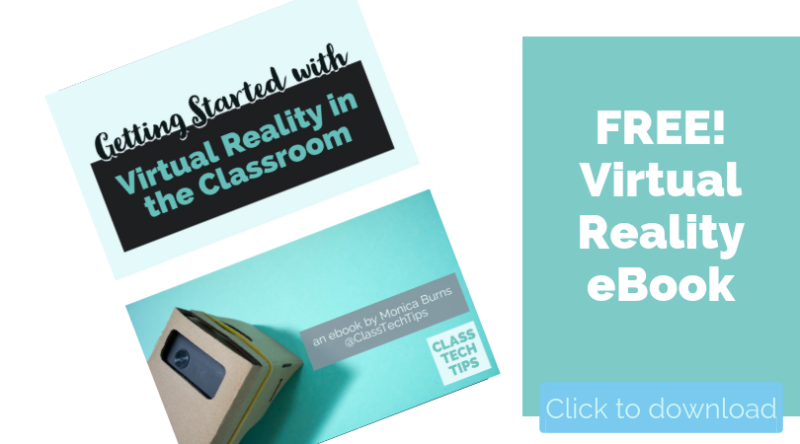 If you create an ebook with your students, you can also embed a Spark Video. Check out this post to learn more about this tip. 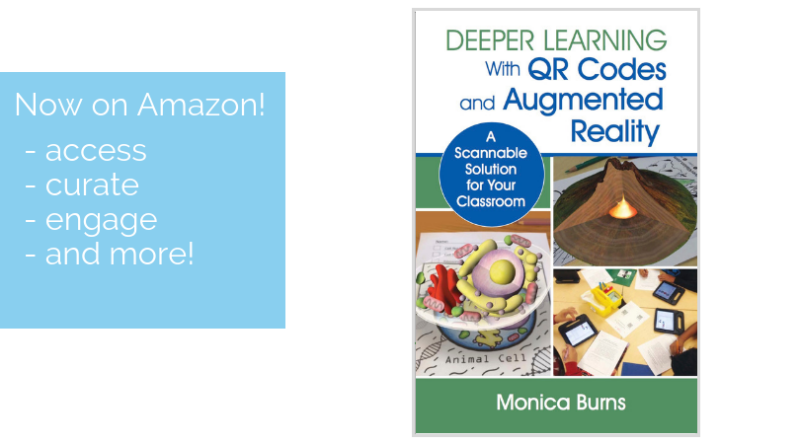 I can’t wait to see how you use tech resources for your next science experiment! Share an idea in the comments of this post or share the link on your favorite social media channel.